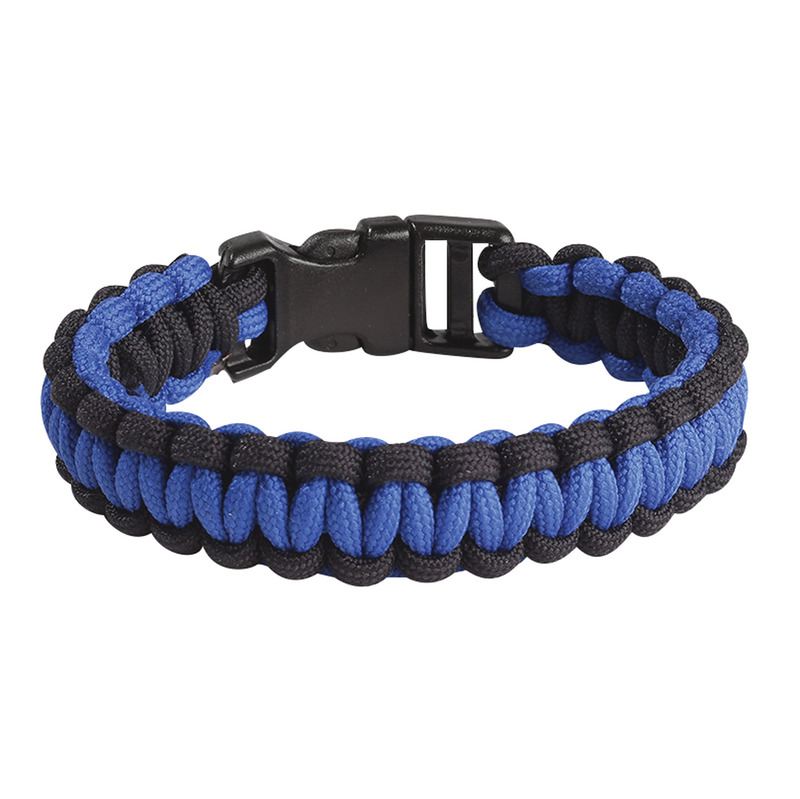 The Blue Line braided bracelet follows the tradition of the authentic blue line identifier of bringing law enforcement officers together to build camaraderie. The blue line represents each of us who daily protect this nation. The black background was designed as a constant reminder of our fallen brothers and sisters.